Recently while reading industry updates, I read about DD creams being on the radar, featured in Cosmetics Design Asia. We all know how popular the BB or the Beauty Balm or Beauty Benefit cream is and that every popular brand under the sun claims to have produced the best BB cream. 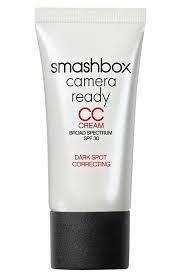 Then came the CC or the Colour Control or Complete Correction creams – a follow up to BB creams. And now an US based company, Julep is set to launch what is claimed to be the world’s first DD range – combining the functionalities of BB & CC creams. The concept of multifunctional creams was first popularised by the Asian countries like Korea, China and Japan, before going to the West. Consumers began to prefer one product with combined benefits as against buying 3- 5 products. Every known magazine with beauty segment has an advertisement of a BB cream and every time you turn the TV on, there is a commercial about BB cream. BB cream was originally formulated in Germany but has a huge following in Asian countries. In recent times, even US & Europe is catching on its popularity. BB creams is a multifunctional cream that combines a moisturiser / foundation with other skin care benefits like SPF, anti-ageing, blemish control, anti-oxidants etc., depending on the different brands available in the market. 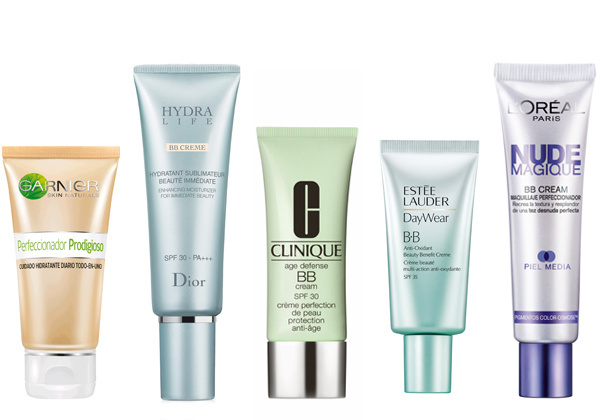 What BB cream is best for you? Once done, you can now check out the counters for the BB cream which addresses both the above elements. 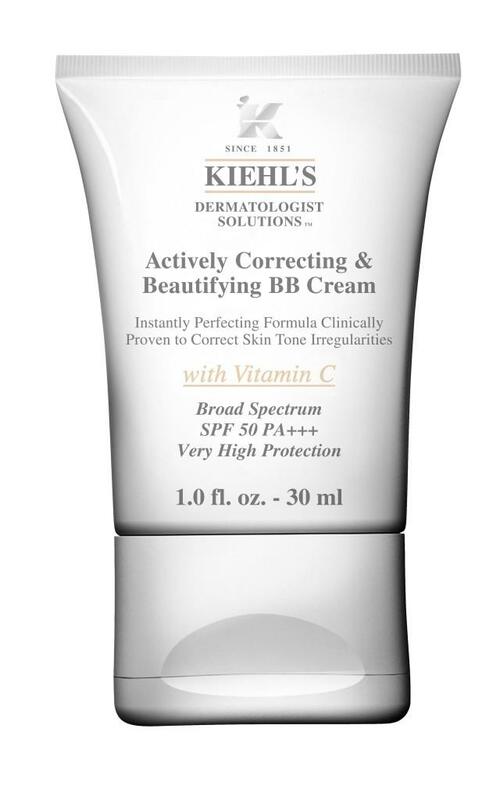 Though BB creams claim multi-benefits, in my opinion, when it comes to Sun Protection, one need to watch out. Being tinted, generally a little is applied on the face as against a generous application of a more traditional sunscreen. This may result into inadequate protection against sun though claims of adequate SPF are made by the relevant brands. CC Creams or Colour Control / Complete Correction creams were first developed in Korea. CC cream is nothing but a more refined / improved version of BB cream, claiming higher coverage but is not as high in popularity as the BB cream. 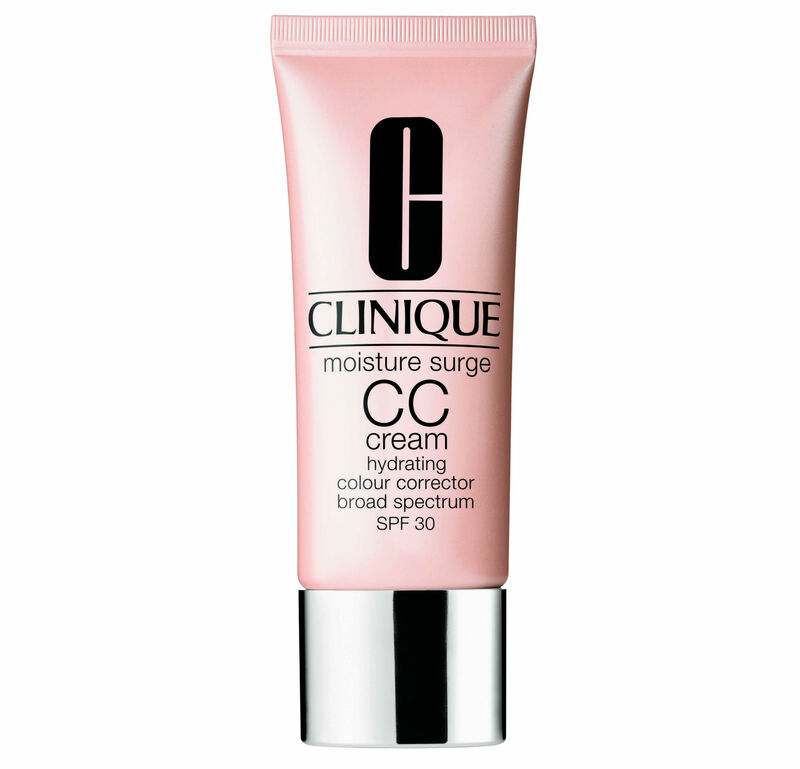 CC creams provide very much the same benefits as BB creams – whitening, moisturizing, sun protection and skin repair. It is also not as oily as the BB cream. Rachel K CC Cream (SPF, Moisturizing, whitening, nourishing, antiageing, collagen enriched). Reviews not great. 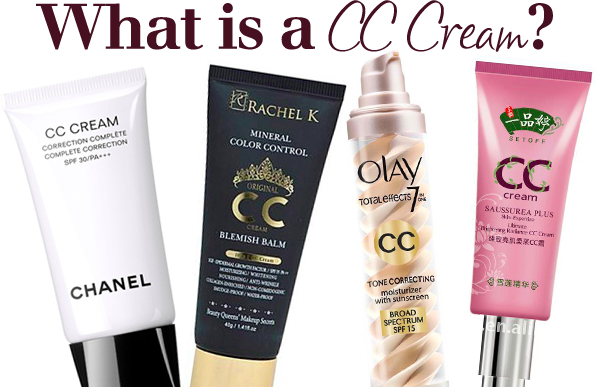 Not many brands, however, encashed on the CC cream as it could not drive the same acceptance as the BB creams. With its multi-functional properties, the BB creams and CC creams have gained more popularity in Asian countries as these countries are price-sensitive and usually would prefer buying one product with multiple benefits. As mentioned in the beginning, I read a report dated 22 April, 2013, in Cosmetics-design Asia, a trade website, that a US based company called Julep, is said to launch what is claimed to be the world’s first DD range or a Dynamic Do-all range (or shall we call daily defence cream!) After reading the article, it sounds like the DD cream is a hybrid of the BB cream and the CC cream. It is stated that at the end of 2012, a cosmetic industry analyst named Vivienne Rudd, told the trade website that one of the biggest trend in the global cosmetics industry was the growth and evolution of the BB and the CC creams and had expected that this growth would be likely to give way to a new trend i.e. the DD cream or the daily defense cream. However, it was her belief that the products would target other areas of the body and would emerge as very heavy duty body and foot creams that would be marketed as daily defense products. It is remains to be seen how Julep launches and markets the DD cream range and what is the next big trend coming up in multifunctional cream ranges as a growing fad. In my opinion, this fad will soon fade as education and awareness of skin-care spreads across the region. I can safely say that targeted skin care products would work better on your skin if you have identified your skin problems and bought the right product. BB & CC creams are basically used more as a foundation with benefits and while I agree that SPF would count as the most important one, as for the other skin-care benefits, my personal opinion is to address each problem individually with the appropriate cream as advised by skin experts. As for the DD range, we will explore the range when launched. Watch out this space for more………. 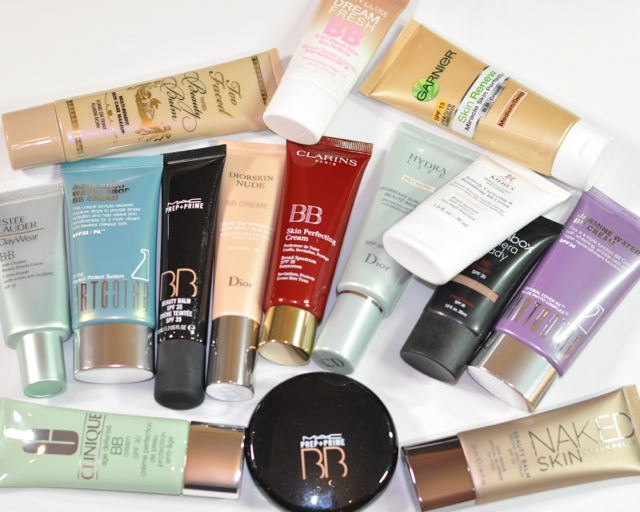 my mind is all boggled by the range… but here in US, all these are just tinted moisturizers with a little tampering. maybe some1 takes a cue from the asian markets & actually makes something different! I agree. Most BB creams are actually tinted moisturizers. Asian markets are very price sensitive and want more benefits in less price. However, I feel the best way to handle your skin is to address individual skin problems with the right creams on the advise of a skin specialist.